Letting your property is a serious business whether you are an experienced investor or a private individual letting your home for the first time. Having Quealy & Co in your corner gives you a head start in finding the right tenant for your property. 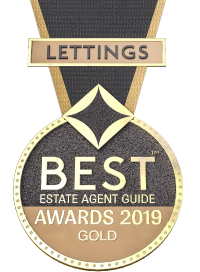 Our experience will prove essential in securing a tenancy at the best price, whilst at the same time ensuring that your interests are not compromised. Maintain professionalism as members of The Association Of Residential Letting Agents, The Property Ombudsman and The National Association Of Estate Agents.